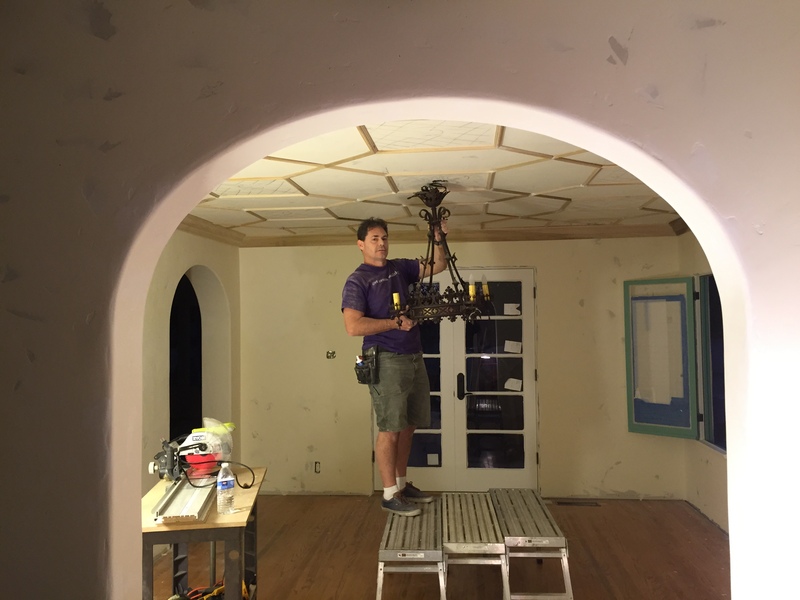 Since 1998, Spectacular Trim has been helping homeowners throughout Los Angeles county with decorative remodeling services. 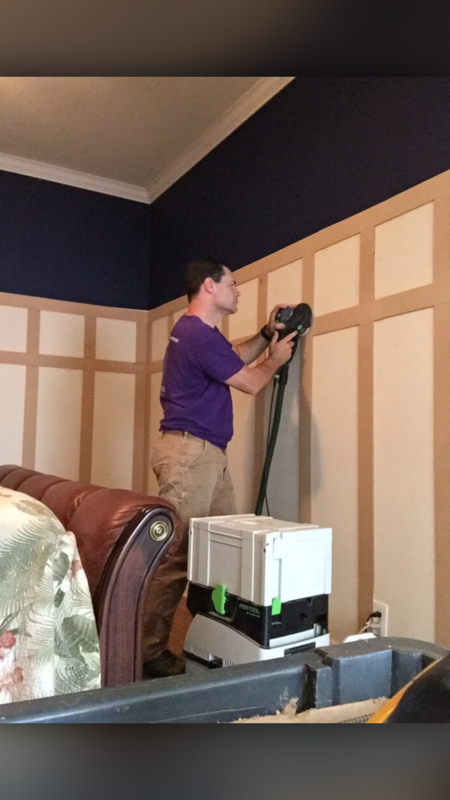 We take pride in helping people add character to their homes without tearing down walls and suffering through expensive and disruptive major construction projects. In most cases, with relatively low investment, we are able to add details like properly sized mouldings, upgraded doors and other decorative features for a relatively low investment with results that upgrade the look and resale value of a home. 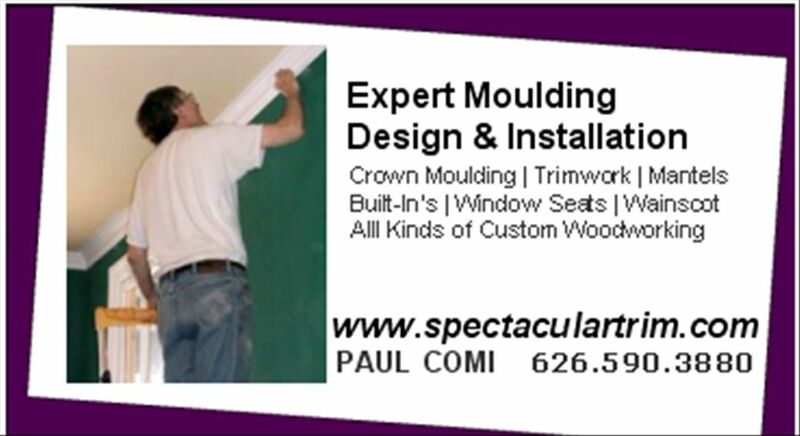 Fully licensed by the Contractors State License Board of California (CSLB 971338) to perform finish carpentry, custom cabinetry and millwork, we specialize in residential architectural woodworking. 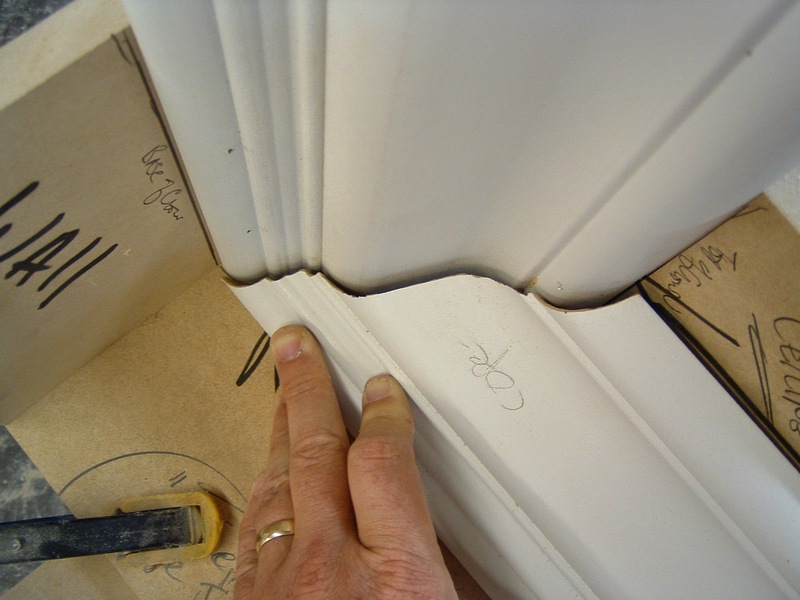 Whether your home needs mouldings, custom built in cabinetry, wainscot, a coffered ceiling or other architectural details, contact us. 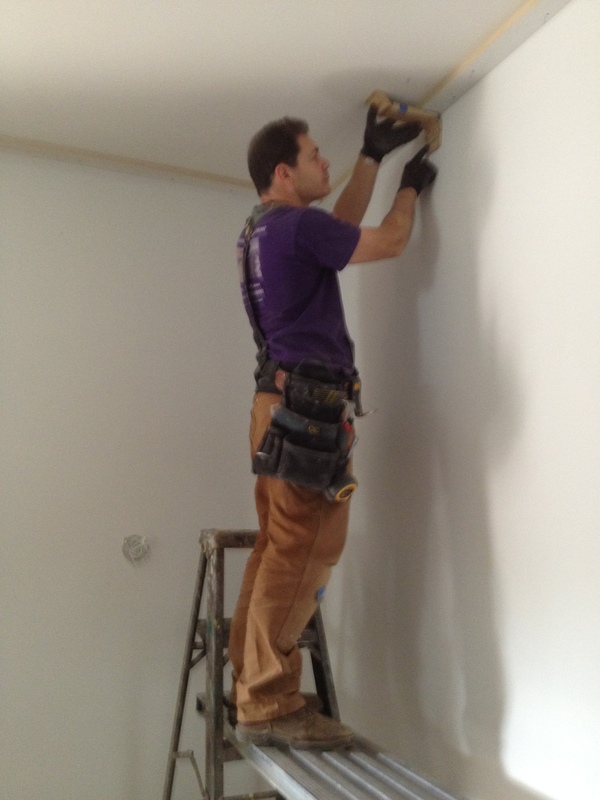 We look forward to helping you fall in love with your home all over again. After graduating from University of Southern California in 1986, woodworking was something I did mostly for my own enjoyment. Working as an account executive during the day, my pastime was designing and building furniture, custom cabinetry, and adding architectural details to homes. Over time, the demand for my work made it possible for me to do what I love for a living. My clients tell me that I bring a high level of attention and care to the work I do for them, and I believe that part of what makes my business different from others is the diverse professional background and skills I bring to the work. I accept that woodworking in general is inherently challenging and I am committed to finding ways to improve both the quality and efficiency of the work we do as well as working to pass on the knowledge. 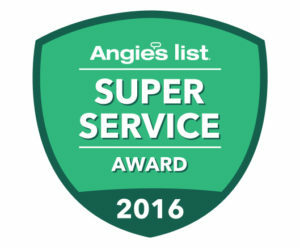 Spectacular Trim has earned the home service industry’s coveted Angie’s List Super Service Award, reflecting an exemplary year of customer service to members of the local services marketplace and consumer review site in 2016. 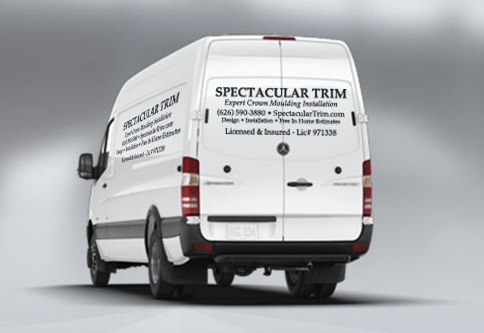 This is the fifth time in a row Spectacular Trim has achieved this achievement that is extraordinary and reflects their commitment to high quality and customer satisfaction. This achievement is also particularly significant as Angie’s List experienced unprecedented member growth in 2016. 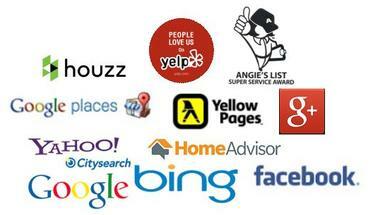 More than 1.6 million consumers, many of whom were eager to quickly hire highly qualified service pros, joined Angie’s List after the company added a new, free membership tier. 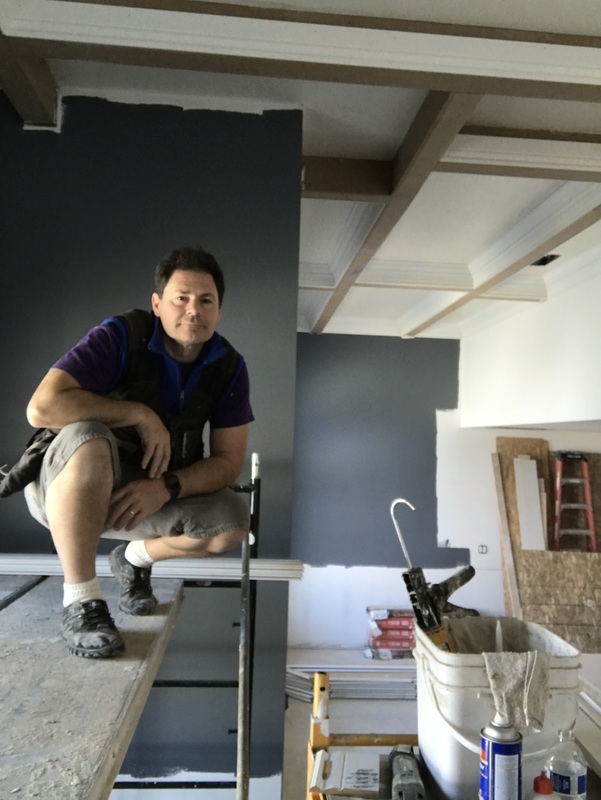 “It’s an honor to serve Angie’s List customers, and I thrive on their appreciation” says owner/master carpenter Paul Comi.